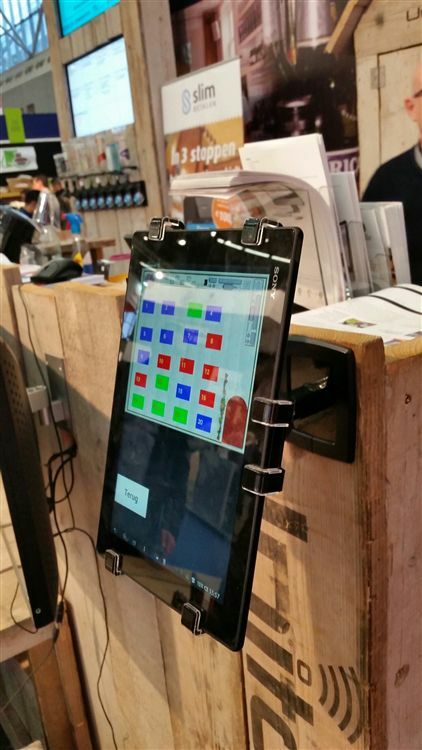 Tablets are used more and more as cash registers. This requires a robust security bracket to hold them and keep them save. Because of the quick release, tablets can easily be removed at closing hours out of the store and be put in the safe or office. The Gripzo POS grips can be turned in landscape or portrait mode and can swivel 150 degrees.